known as blunder traps, monitor areas for insect infestations. Put them near insect-susceptible collections, but where collections, visitors and staff won't accidentally get stuck. 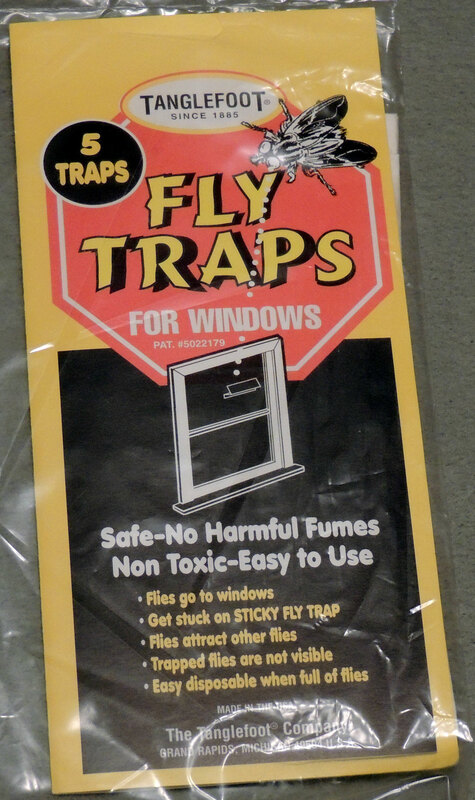 These traps will not lure insects from other areas - they do not have an attractant. Collect monthly and keep a chart of results.